Fresh information shared by an industry insider reveals that Apple may ditch the notch design on the iPhones that will be arriving next year. 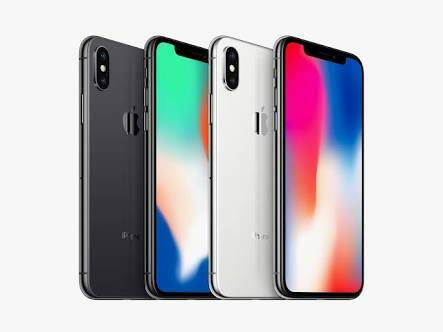 Apple had introduced its 10th anniversary iPhone – the iPhone X with much hype last year. It features a full screen design that is enabled with a notch at the top of its display. The notch houses the complex system of True Depth Camera and Face ID sensors. The next-generation iPhones that will be unveiled later this year are likely to continue to sport the notch design. Soon after the launch of iPhone X, many Android smartphone OEMs started working on introducing similarly designed phones. The recently unveiled ASUS ZenFone 5 and ZenFone 5Z look quite similar to the iPhone X. Also, the upcoming phones like Huawei P20, P20 Pro, P20 Lite, and OnePlus 6 are also expected to arrive with notch design. But now, Apple is turning around again, targeting to offer full screen display on 2019 iPhone series. By removing the notch, the 2019 iPhone will be able to deliver ultimate full screen experience. The source claims that Apple may embed the front-facing camera and Face ID sensors under the display of the 2019 iPhone. The other possibility could be that the next year’s iPhone will have full screen design with a small hole to support some functions. This indicates that the 2019 iPhone may deliver around a screen-to-body ratio of 90 percent. 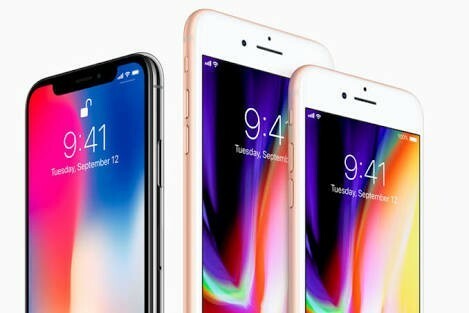 As of this writing, there is no information available on the specifications of the 2019 iPhone. If the under-display fingerprint scanner feature is not made available on 2018 iPhones, the Cupertino company may make it available on 2019 iPhone.